Vector Christmas illustration with magic gift box on snowflakes. 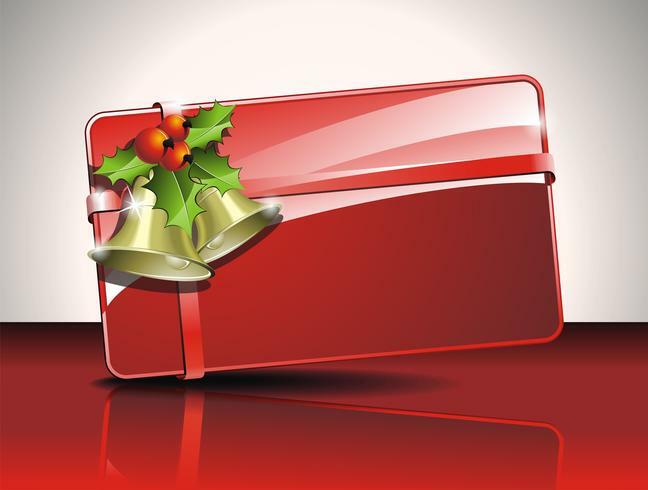 Vector Christmas illustration with magic gift box. Vector greeting card illustration with snowflakes on a Christmas theme.